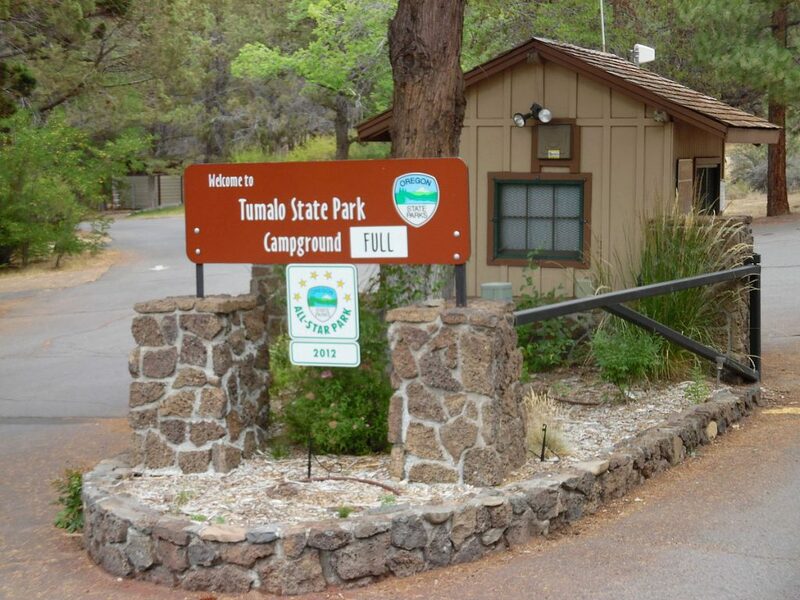 Cruise through Ponderosa pine forests, sage, juniper, farmland, and volcanic formations on this extended weekend in Central Oregon, out of Tumalo State Park Campground, near Bend. 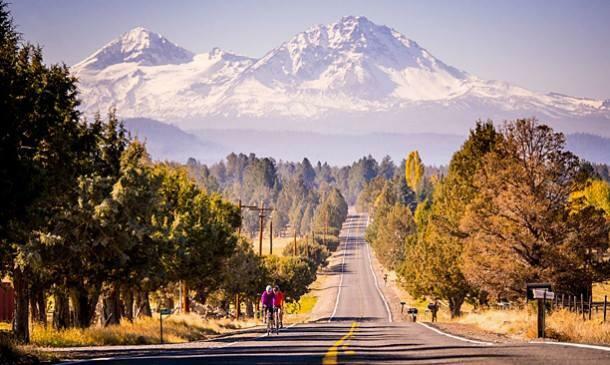 Friday’s ride starts at the campground and takes a circle around Bend with a lunch stop in downtown Bend. Distance is about 40 miles. Saturday’s ride starts in Sisters and heads out to Camp Sherman, Wizard Falls Fish Hatchery, and the headwaters of the Metolius River. Lunch is at Camp Sherman. There are many distance options from 25 to 55 miles. 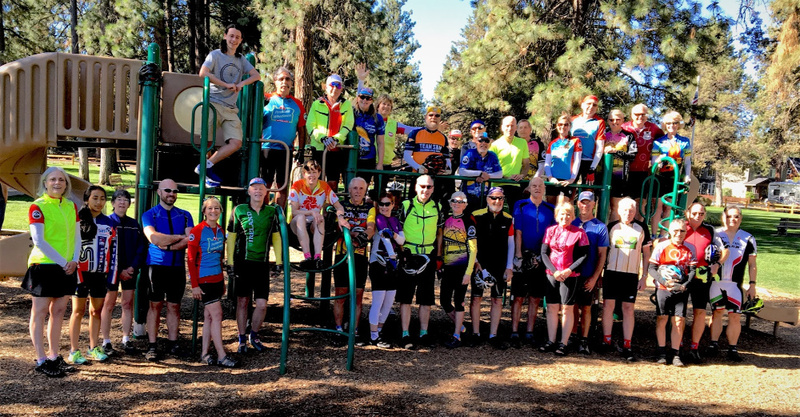 On Sunday, from the campground, the ride heads toward Redmond on the west side of the Deschutes River and returns on the east side. Distance is about 35 miles. Event headquarters is at campsite #34 At last check, the campground was full, but there are many choices for lodging nearby in Bend, Sisters, or Redmond. For more information contact Bud Rice at bikebud@spiretech.com or at 503-667-0683. Check the July ride schedule for specific start times and locations. Pictures from the 2016 Tumalo weekend on Flicker.